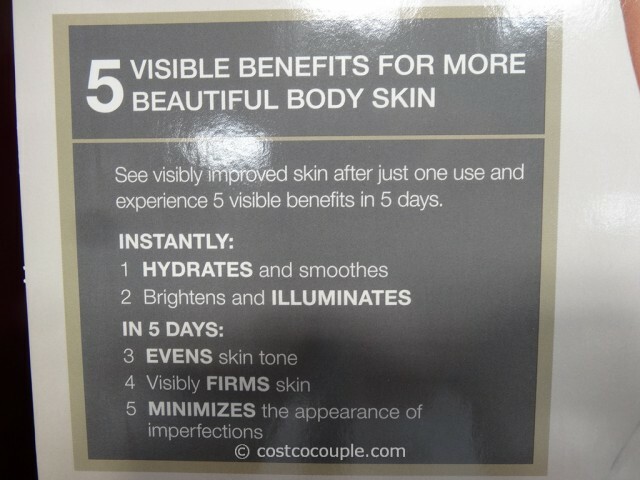 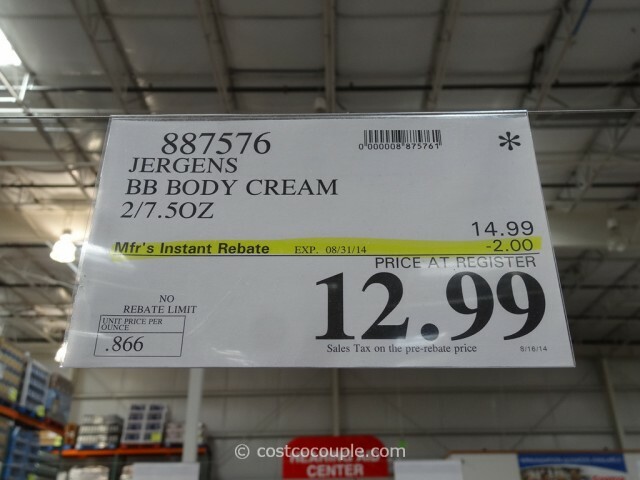 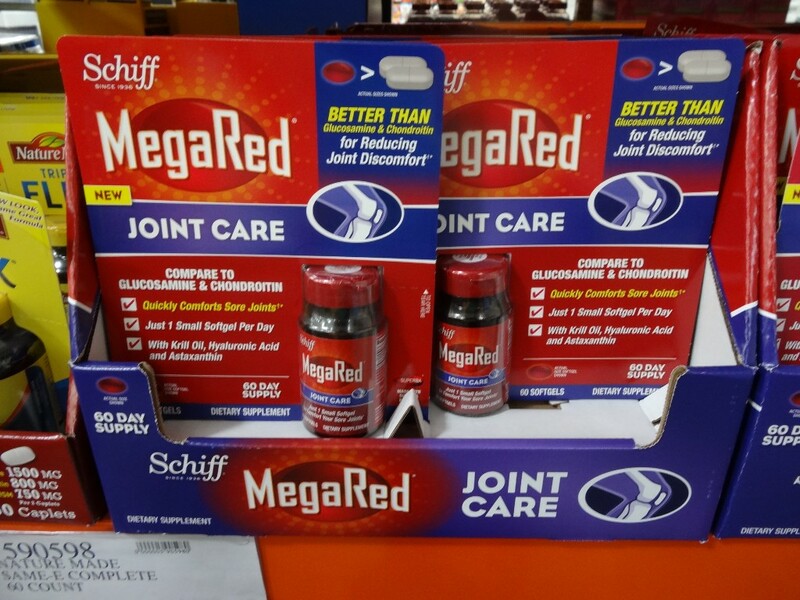 UPDATE 08/26/14: Spotted a $2 instant rebate for the Jergens BB Body Cream. 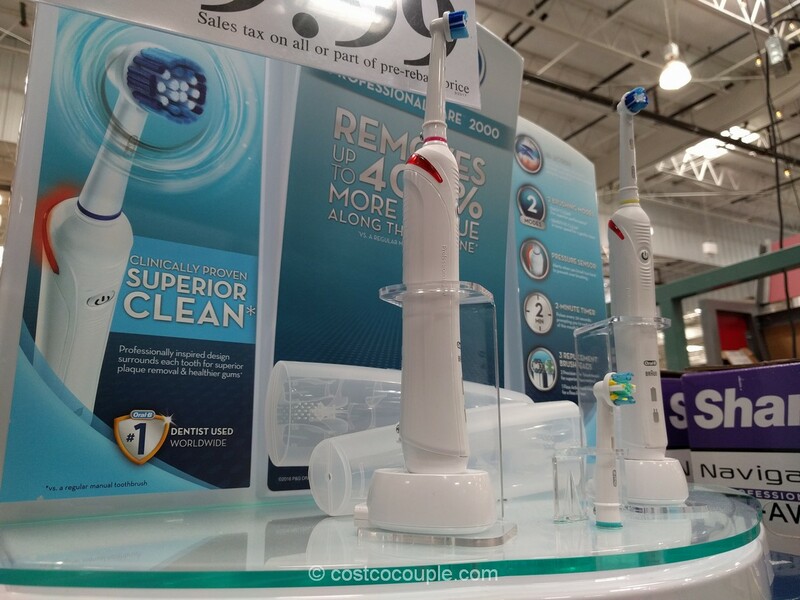 Price is $12.99 till 08/31/14. 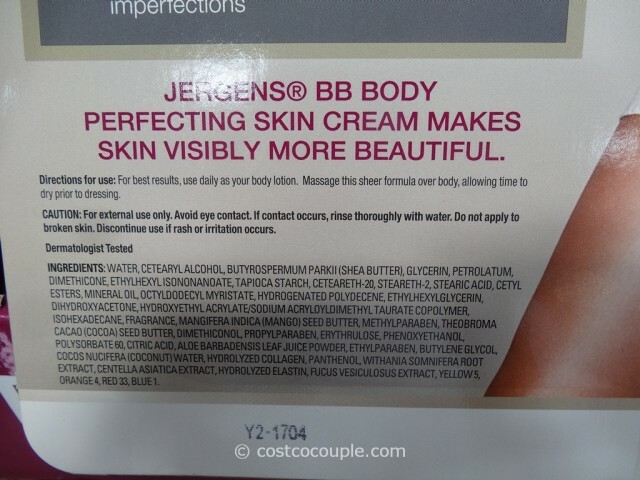 PUBLISHED 08/16/14: Jergens introduces a BB Cream for your body and claims that it instantly improves skin after just one use and gradually perfects skin in 5 days. 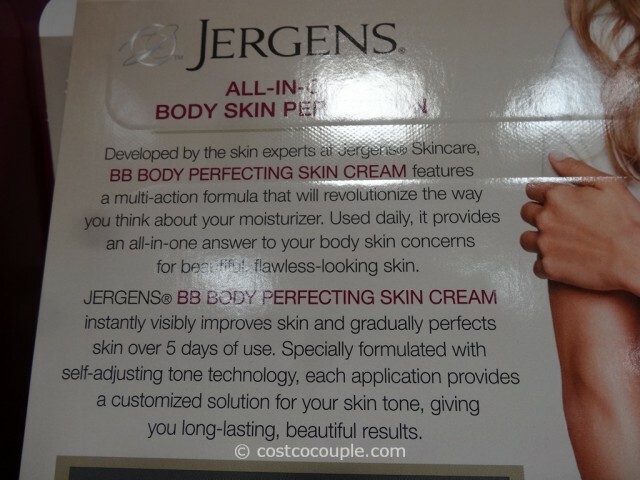 Jergens BB Body Cream is available in a 2-pack with 7.5 oz tubes each. 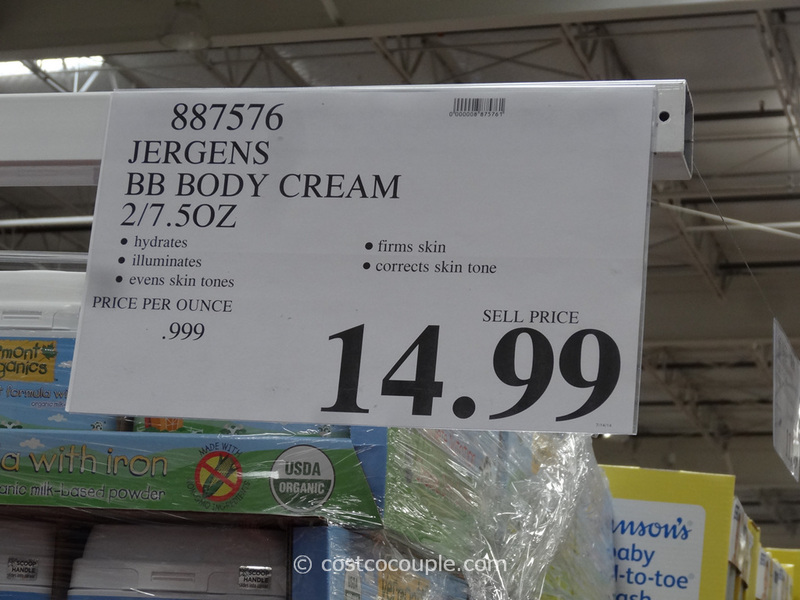 Jergens BB Body Cream is priced at $14.99.